We look at “Life”, molecule by molecule. Single molecule approaches to biology and biophysics reveal unforeseen details about the building blocks of biology. From these, we can understand the role of fluctuations and the interplay of molecules, to open new insights into the functioning of the biomolecules. These insights can provide novel strategies toward biomedical problems as well as answers to scientific questions. We develop and combine cutting-edge single molecule and single cell techniques to solve important problems in biological science, including the organization and dynamics of chromosomes, biomolecular recognition/assembly, molecular machinery working on nucleic acids, and intrinsically disordered proteins. Our study requires cross-disciplinary efforts from biologists, physicists, chemists, and engineering scientists and we pursue collaborations with groups from diverse scientific disciplines. 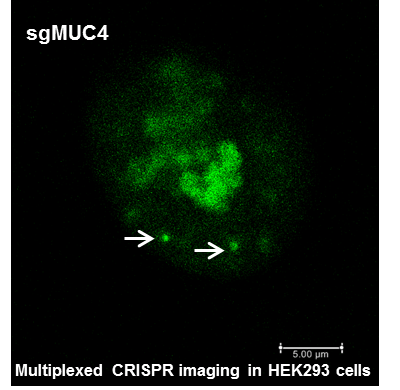 One of our major interests is to uncover the molecular level principles that govern the spatiotemporal organization of chromosomes and its epigenetic control for regulating the gene expression and eventually determining the fate of the cell. This work reveals the evolution of RNA dynamics controlled by proteins during the hierarchical assembly of ribosomes. ULSAN NATIONAL INSTITUTE OF SCIENCE AND TECHNOLOGY.All Rights reserved.